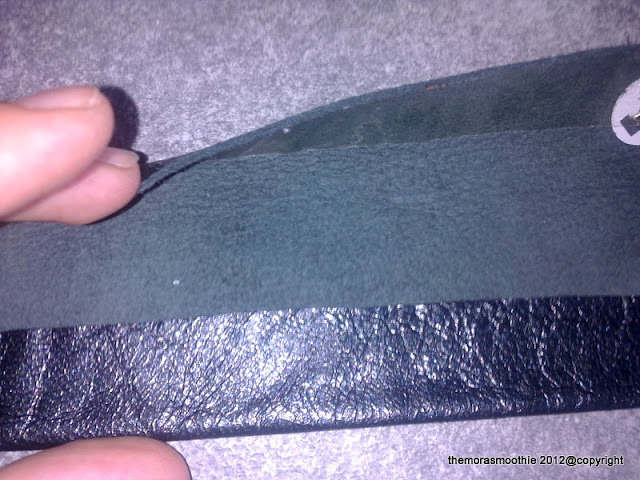 Step by step: I got a piece of leather and I folded it in three, and I made the diagonal cut, and then sewn with the sewing machine. 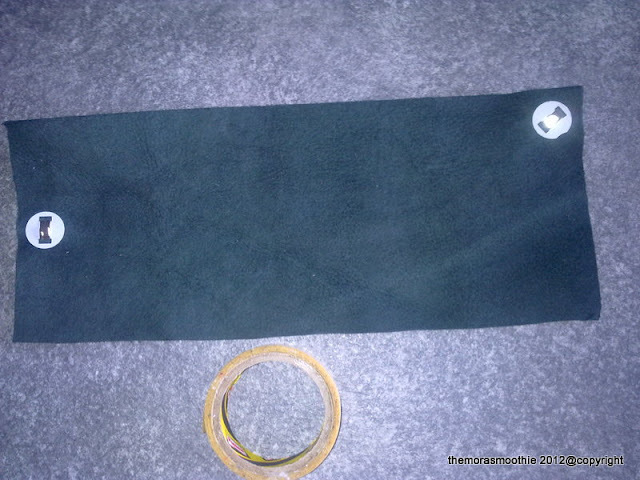 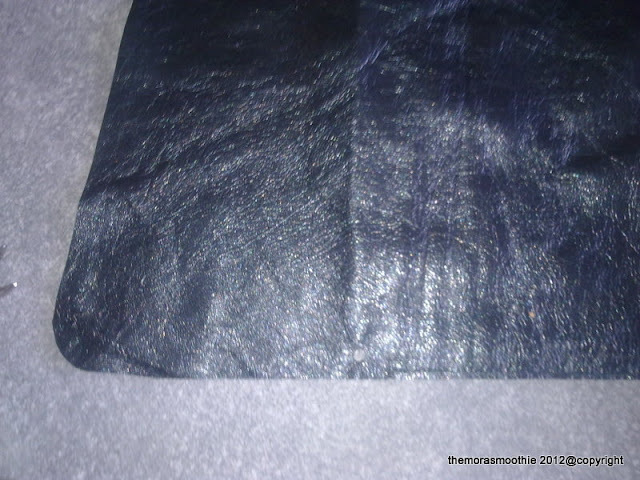 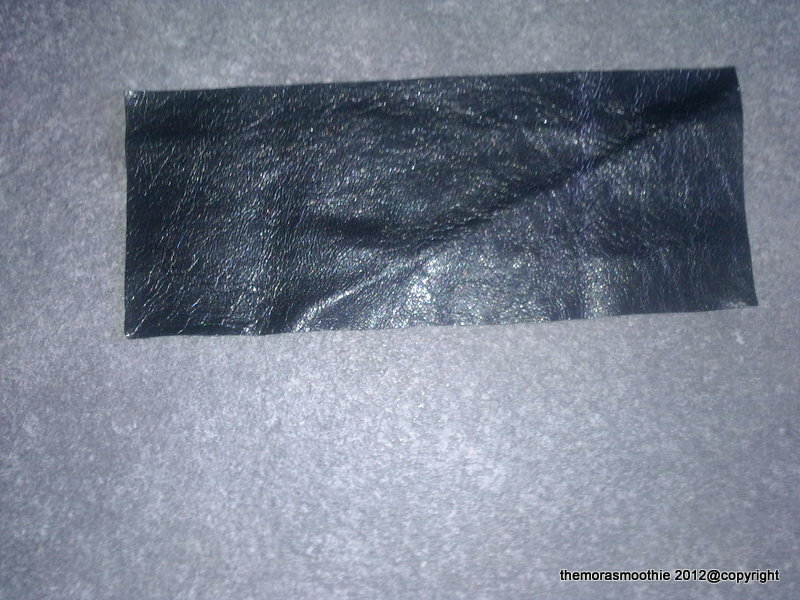 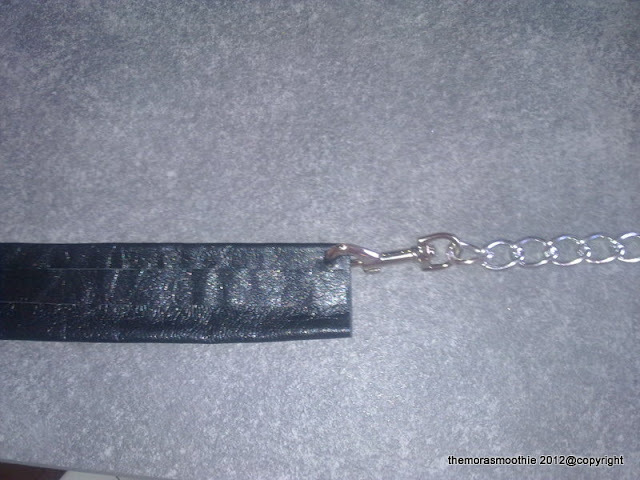 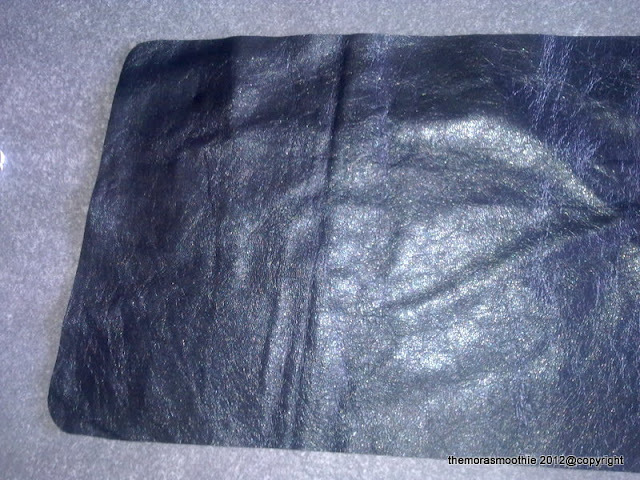 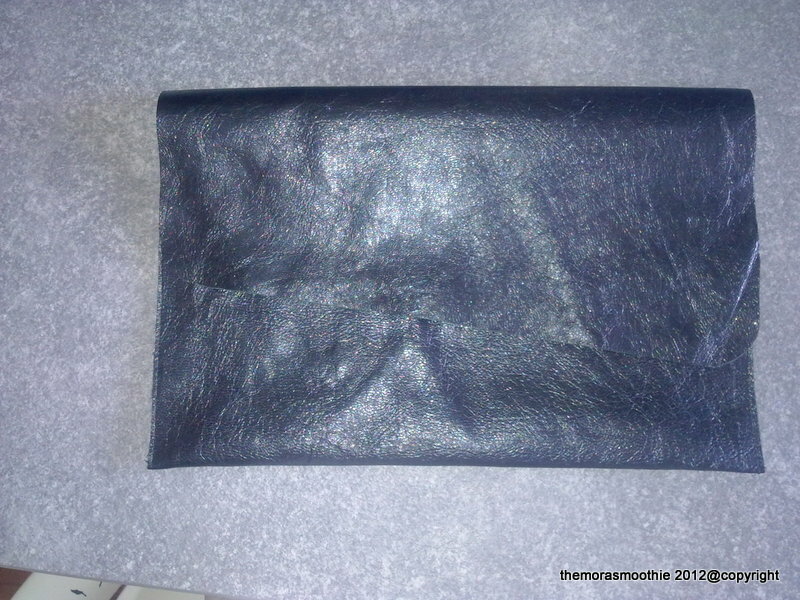 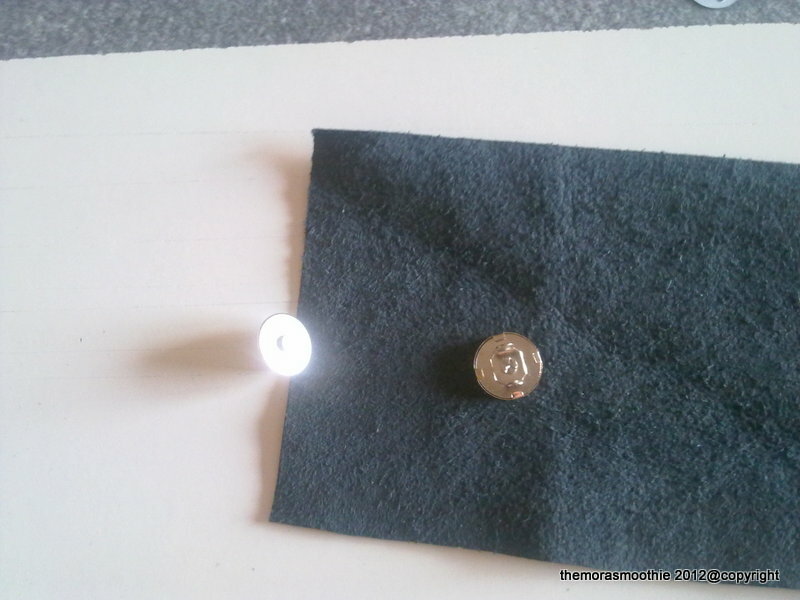 Then from a small piece of leather I created a bracelet stopping the edges with double-adhesive tape and I applied a small strip of leather to cover the match, then I got a closure for bag to put and remove the bracelet. 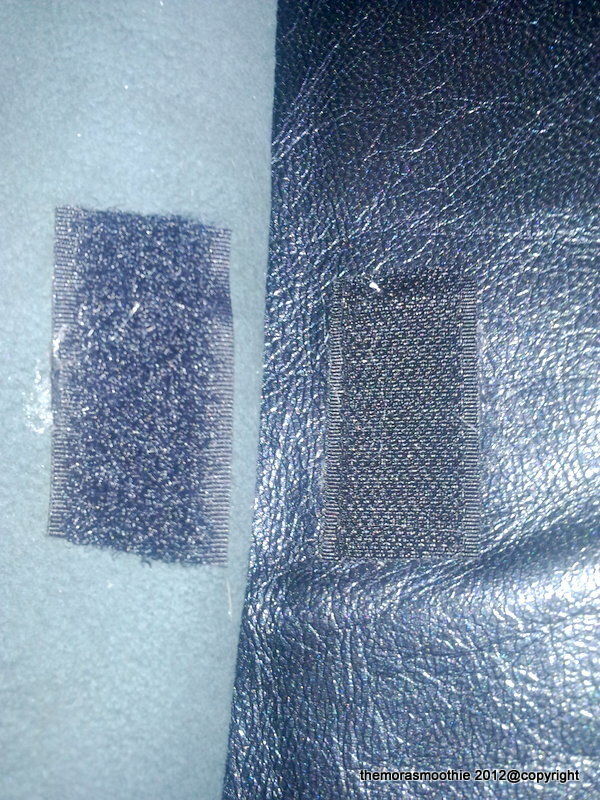 Then I applied velcro as a closure of the bag. 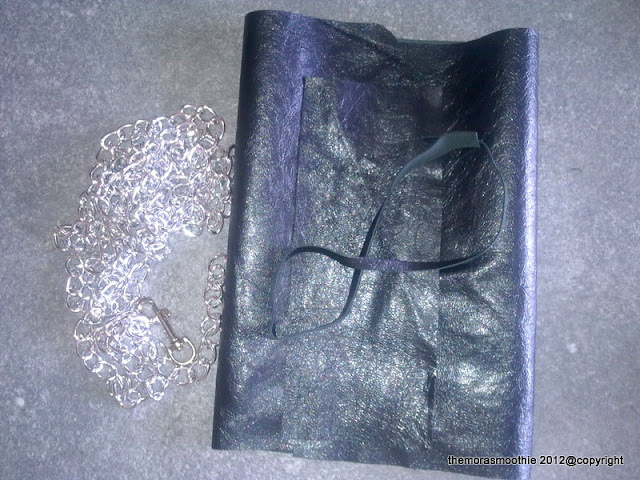 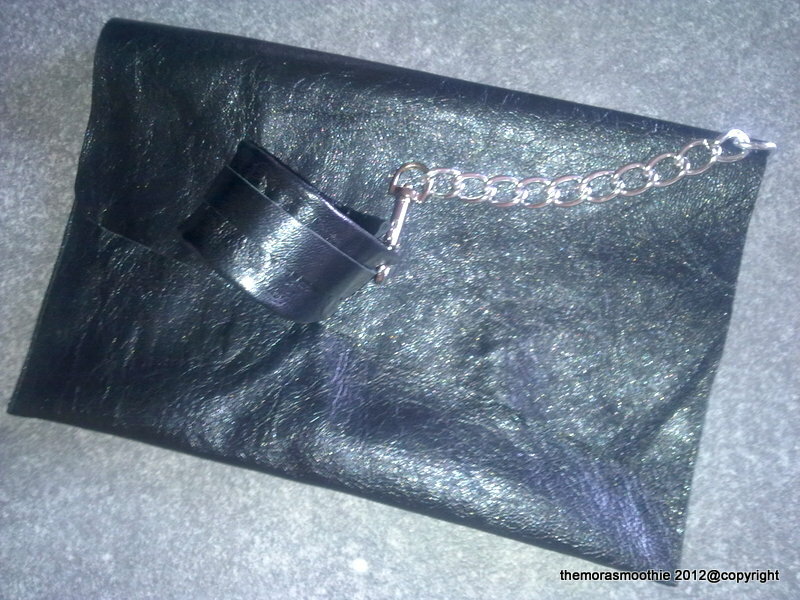 I've linked bracelet and bag with chain and snap hook. 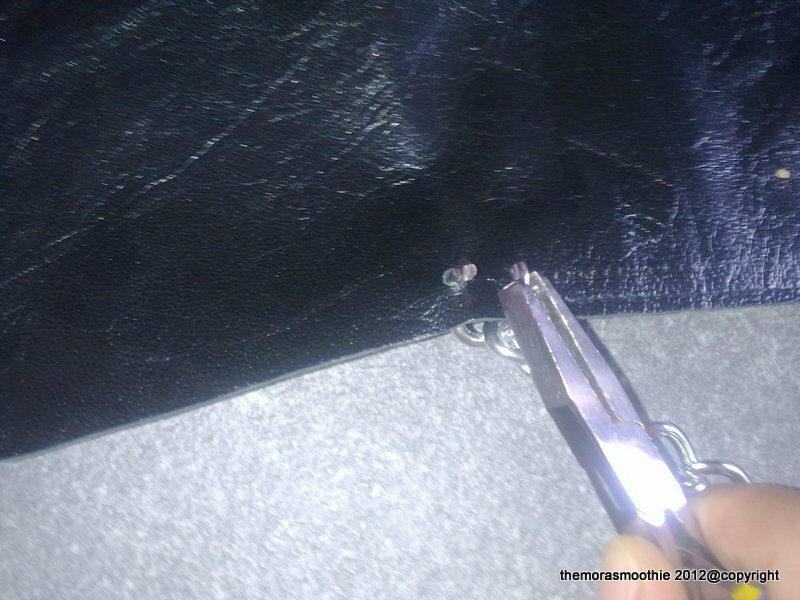 It 's harder to explain than to make.